DeBrusk’s hit on Marleau wasn’t malicious, but it was careless. It kind of looked a little like Chara’s hit on Max Pacioretti back in the day. It may not be technically illegal to ride a guy into that turnbuckle at the end of the bench, but there’s an unwritten rule that you just don’t. 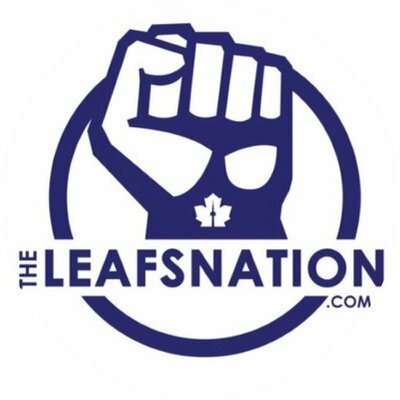 Kadri’s retaliation was malicious, hence the ejection and potential suspension. Having said all that … yeah … Avery’s a Douche.